Although Dino Crisis 3 effectively killed the franchise in 2003, it’s somewhat baffling that Capcom never bothered to forge forward with the franchise to correct its mistakes. It's hard to believe, but this year marks the 15th anniversary of Capcom's other 90's survival horror game Dino Crisis. Released in 1999, the game effortlessly blended the terrifying nature of the developer's Resident Evil series with the ever-popular presence of dinosaurs to excellent success. The game quickly spawned the fantastic Dino Crisis 2 the following year, which ditched the survival horror format for an action-adventure focus that still managed to be just as enjoyable as its predecessor without alienating fans for its differences. Unfortunately, the series would quickly flounder and die out upon the release of Gun Survivor spin-off Dino Stalker and, in particular, the terribly misguided, space-set sequel Dino Crisis 3. 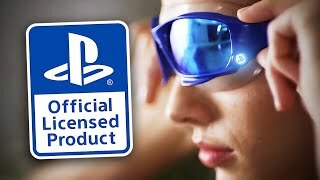 Although Dino Crisis 3 effectively killed the franchise in 2003, its somewhat baffling that Capcom never bothered to forge forward with the franchise to correct its mistakes considering how well-received the first two games were. 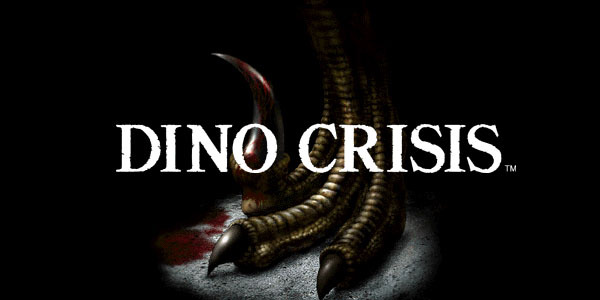 Gaming development has come a long way in the 15 years since the release of the first Dino Crisis and, in honor of its upcoming big birthday, why not take a look at some of the reasons why this franchise needs to finally be brought back from extinction?